Last week was the 2017 Games for Change Festival in New York City and for the first time, they had an entire day dedicated to virtual reality. 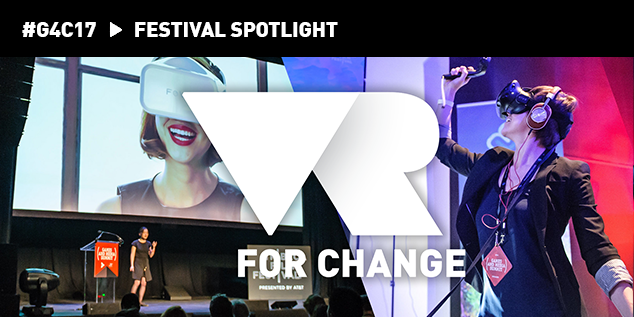 The VR for Change Summit was a part of the conference showcasing VR experiences, research, and practices that center around socially relevant issues. Entertainment was still an integral part of the VR experiences but deeper and more meaningful issues were always an underlying theme. Whether it was challenging people to consider their use of social media or giving us an experience of a journalist in the Iranian Revolution, the topics were wide-ranging and poignant. Before describing some specific experiences I want to first make note that the VR and education space is alive and well. Yes, its still far from a land of milk and honey but progress is being made by brilliant and motivated people. It was encouraging to see so many different people excited to experiment with VR in higher education and K-12 schooling. 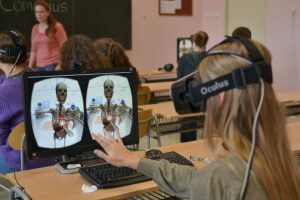 While large-scale adoption on the level of chromebooks is still far off, there is still significant movement in the VR community for it to be utilized as an educational tool and accessible to all students. In this and future posts I will highlight a few of the most useful talks made about the future of VR and education. To begin, let’s focus on a panel that was actually held on the first day of the G4C festival, technically not at the VR for Change Summit. However, as you can see from the title, it was still highly relevant to topics we discuss. 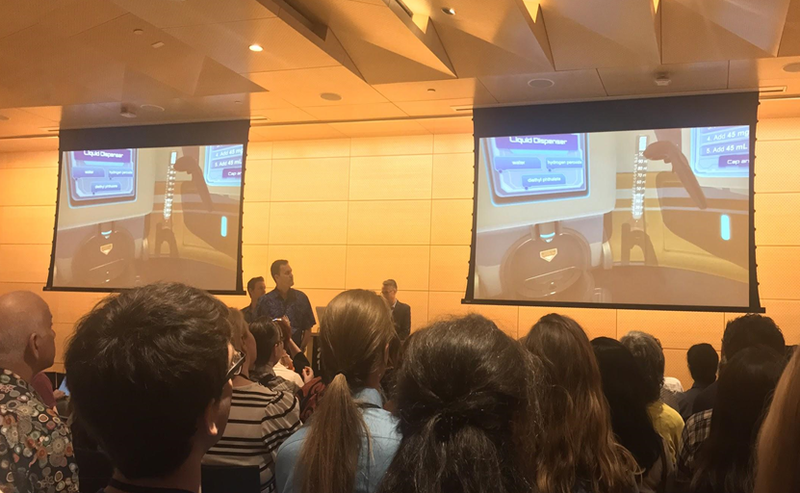 The speakers included Cathy Cheo-Isaacs, an education technology specialist, Steve Isaacs, a middle school teacher, Jesse Schell, college professor and CEO of Schell Games, and Dan White, CEO of Filament Games. 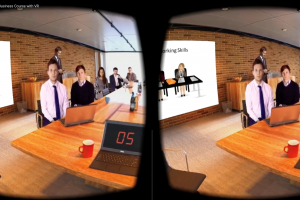 Mentioned frequently was a need for students to be able to create their own VR experiences, to explore the tools for creation, and to develop those “21st century skills” that come with creating digital applications. Some recommended tools for this type of educational work were Google Street View, Google Earth, CoSpaces, and Unity. In addition, for those of you interested in using 3D models within Unity or Unreal, a few suggestions were given on where to find or make your own models. Schell Games also featured prominently in the panel as well as the festival overall. They discussed three big projects that use either VR or AR in educational ways: Waterbears VR, a spatial reasoning and systems thinking game; Happy Atoms, an interactive learning tool and app focused on chemistry; and SuperChemVR, a virtual reality chemistry lab. 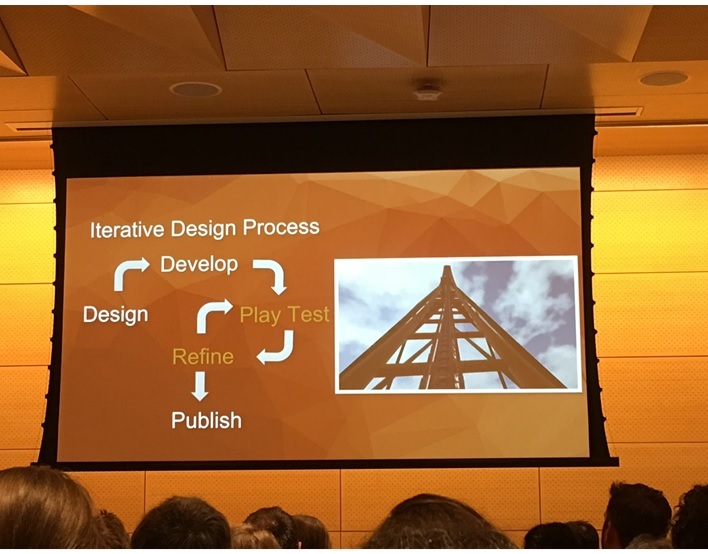 Dan White of Filament Games gave some great insights into the “isolation” problem with VR headsets, positing how one person could be doing something difficult in VR while everyone else is collaborating/co-playing with them (kind of like Schell’s “I Expect You to Die“). 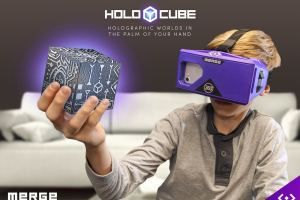 He has also written a useful article about VR and learning. Finally, he discussed his newest game Robo Engineers, where players can build robots in virtual reality. Overall, it was an informative and inspiring panel with a broad range of knowledge and experience. More notes from the VR for Change Summit coming soon!